The iSBC-ENET is a 3U VPX 2/3 layer Ethernet Switch card. It forms the communications backbone for the Salient-6000. An open standard Ethernet switch, the iSBC-ENET enables all the other boards in the open-VPX chassis to communicate via Ethernet links. 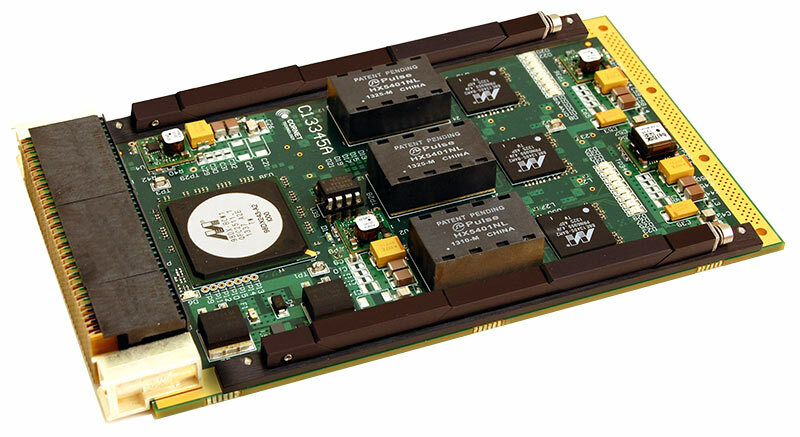 Since the low power iSBC-ENET board requires no on-board CPU, flash, nor memory in default mode it is ideal for harsh-environment aerospace and military applications.